Concrete Contractor in Oak View, CA. These are just a few of the options available to you at Ventura Concrete Cutting, located in Oak View, CA. 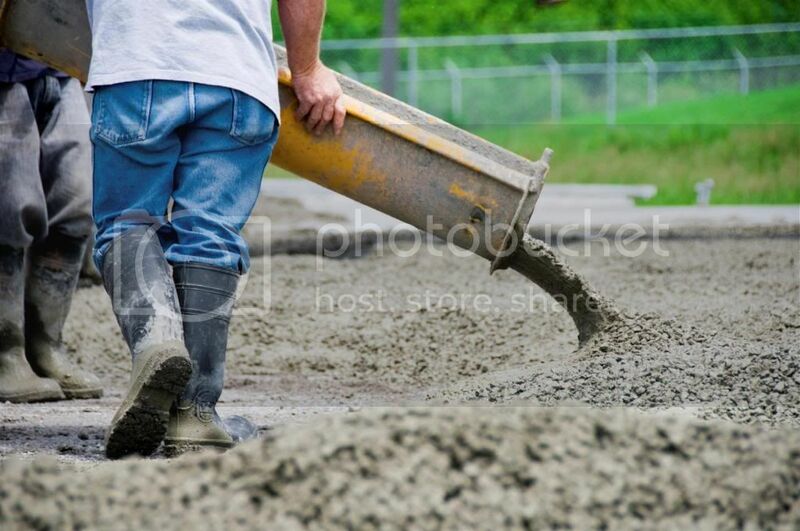 This concrete contractor offers many different kinds of services, including concrete repair. Ventura Concrete Cutting © All Rights Reserved.